We’ve got a handful of days left before the OnePlus 6T is official. There have been plenty of leaks for the smartphone so far, and OnePlus has also confirmed several key features for the upcoming gadget. 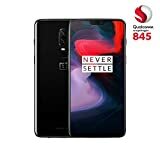 Now, a German retailer accidentally listed the OnePlus 6T on its website. Take a look below for more details. Except for its processor, the OnePlus 6T will upgrade in nearly every major area over its predecessor. We’ll get a brand new display, a larger battery and new biometric recognition. 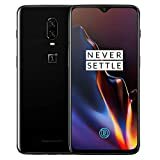 Today, German retailer Otto accidentally listed the OnePlus 6T on its website before taking this listing down. As a result, we’re able to confirm several key features of the upcoming OnePlus 6T. A while back OnePlus confirmed that its upcoming smartphone will not feature a 3.5mm earphone jack. The company chose statistics as the basis behind this decision, and it also hinted on how removing the port will free up space for more components. At the time we speculated that this might result in a larger battery on the OnePlus 6T. Turns out that the device will indeed feature a larger battery than its predecessor did, but whether this is due to the absence of a 3.5mm earphone jack isn’t clear. 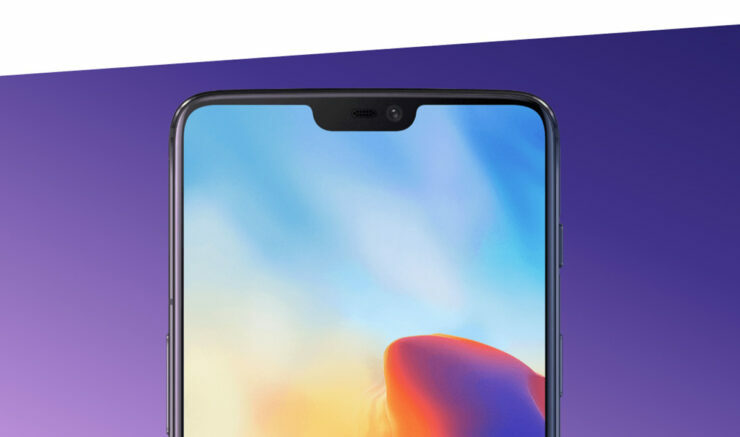 As seen above, the retail listing suggests that the OnePlus 6T will feature a 6.4″ AMOLED display and a 16+20MP dual rear camera. This camera setup will also feature a dedicated Night Mode, which promises some fantastic results according to a camera sample OnePlus shared earlier. Additionally, the OnePlus 6T will also support two nano-SIMs, and the smartphone’s USB port is listed at USB 3.1. Lastly, the price for the smartphone has gone up by ten Euros, as the OnePlus 6 retailed for €569. OnePlus is rumored to conduct a carrier and retail release in Western markets this year, and the burden of this launch is expected to reflect on the OnePlus 6T’s price tag. Thoughts? Let us know what you think in the comments section below and stay tuned. We’ll keep you updated on the latest.